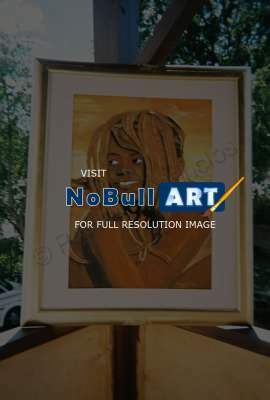 The himba girl is an outstanding watercolor painting that describe the happines of young girl in that ethnic group.Despite the hardship they facing the young one always keep their hapiness in that desolate field. I ship internationally with FEDEX. I do accept return after seven day only.You must return the item in the same way you receive it with no damage.